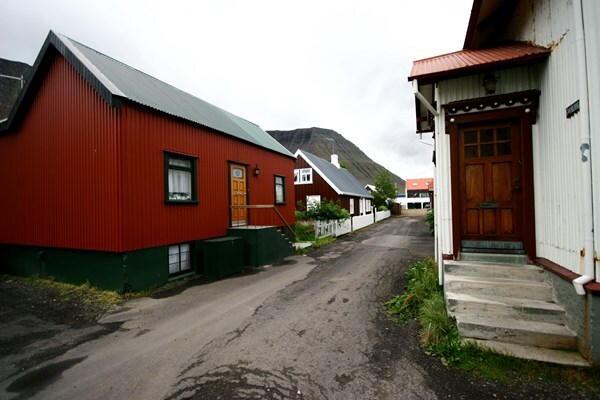 Join the locals in their daily lives - In this tour you will get a glimpse of the traditional everyday life in Ísafjörður. 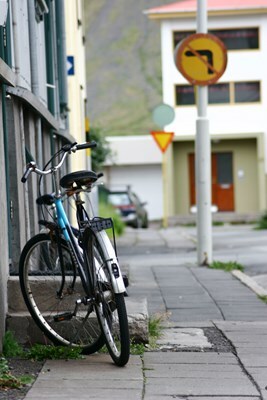 In a two-hour long walk around town, accompanied by a local guide, you will experience the town’s true spirit in a way otherwise not available. 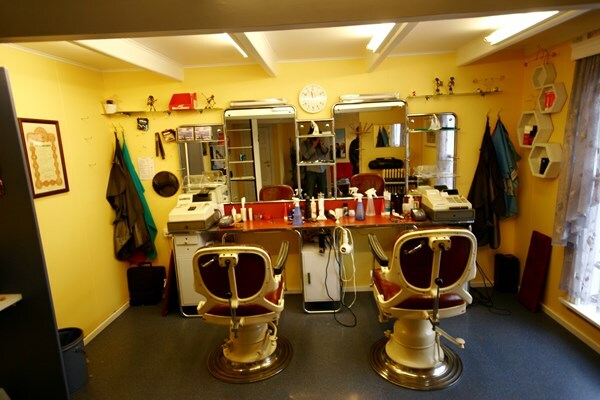 Along the way you are likely to bump into the local barber who plays the accordion or even interrupt the baker training for the marathon. 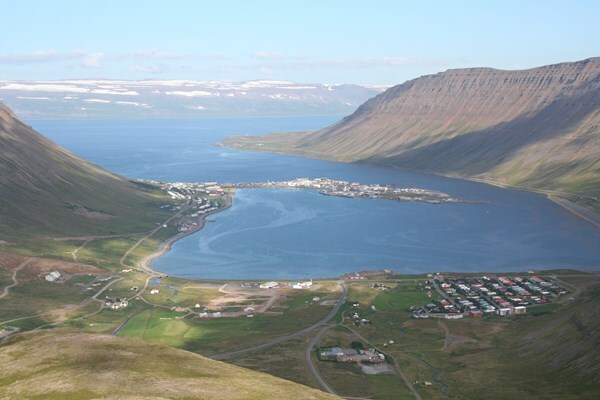 With towering mountains on either side, providing the perfect shelter for a lively harbour, Ísafjörður has for centuries been the largest fishing village in the area. 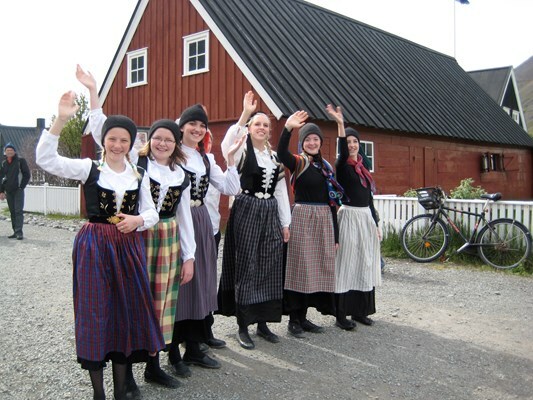 It certainly has a lot to offer in terms of traditional Icelandic culture and history. The relatively dense town- center has always appealed to travelers. 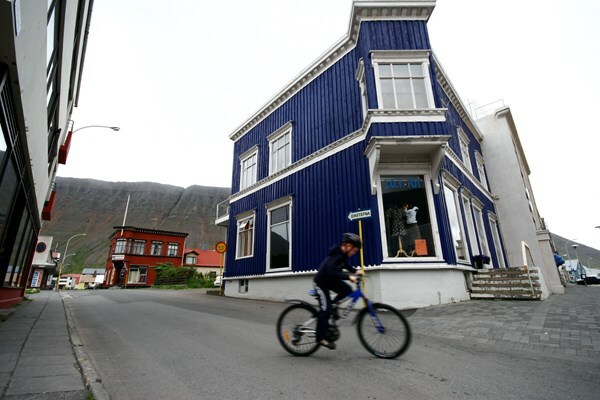 Colorful houses with corrugated iron walls give it a peaceful, and almost mythical, atmosphere. 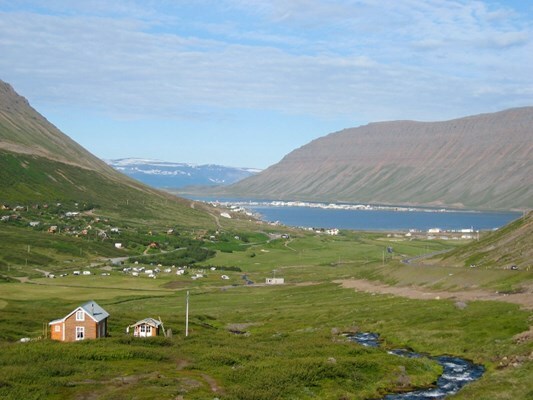 It really is the perfect setting for the little over 3000 inhabitants, most of whom rely heavily on the town main industry, fishing. 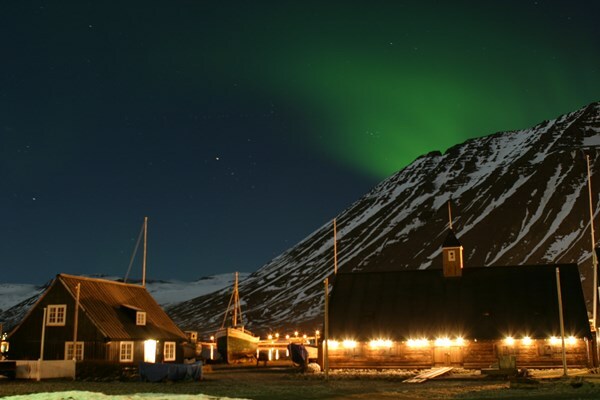 Ísafjörður has, through time, played an influential role in the Icelandic national history, but also known, in recent history, as one of Iceland´s most vibrant cultural centers.